Pastels are being a big HIT this summer season. Pastels are hotter than ever and they're not just for girly girls. From sporty and edgy to preppy and glam. We have created 3 very different casual looks, we think highlight the trend ideally. 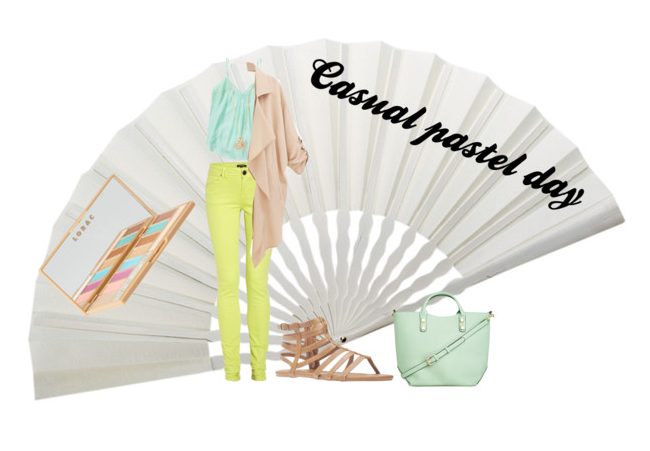 It's very easy to wear pastel in your day look, just going to meet the girls for a cup of coffee and chats. The summer glam can look like this. Ocean blue silk top skinny jeans, good big handbag - just in case you buy something in town. Pastel pink over sized jumper to finish off the look. The last look it's a sporty take on the trend. 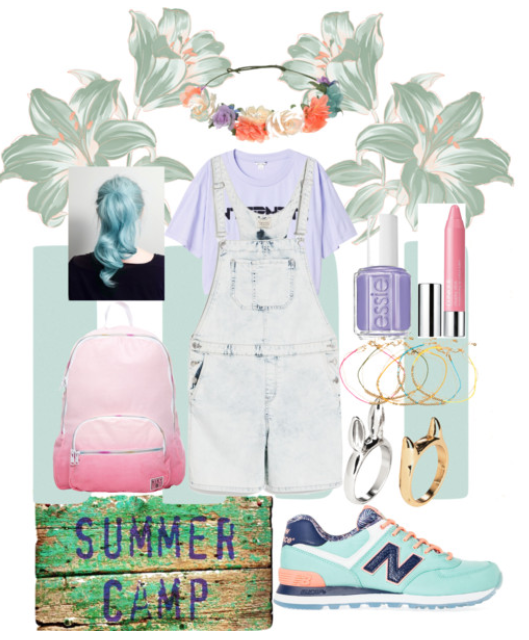 Dungarees and croped t-shirt, styled with New Balance runners for comfort, pink backpack and cute accessories such as friendship bracelets, little rings and flower headband finish of the look perfectly. Hope you find some inspiration in our sets. 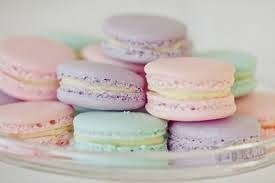 What is your favourite shade of pastels?